Offer valid on Mondays, Tuesdays, Wednesdays and Thursdays between 2 and 31 May 2019.  Special prices for children sleeping with two adults in the same room. 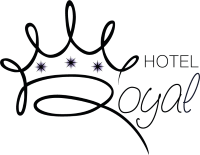 ROYAL Hotel in Riccione offers you one day FREE if you book a 7 day holiday up to 21.06 or from 03.09.2018.